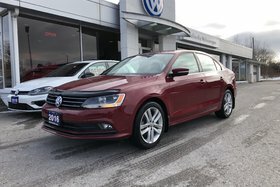 Rare manual, Diesel Passat! 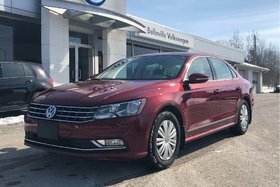 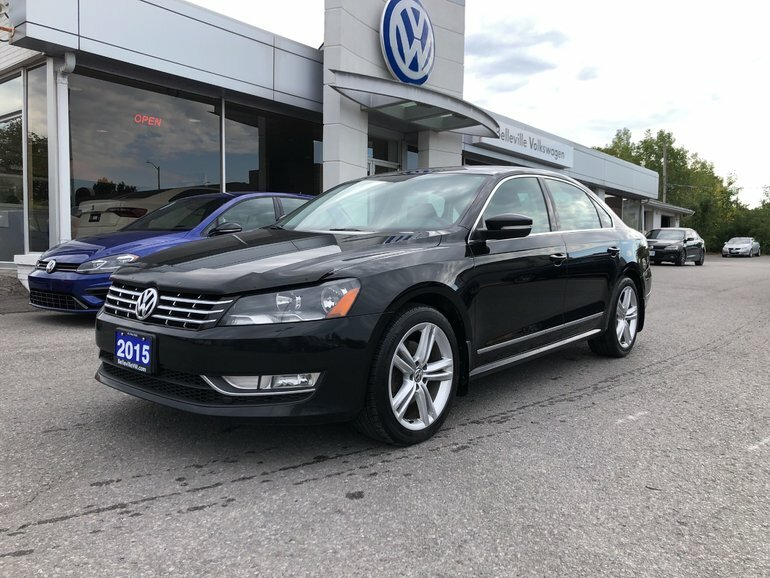 This loaded Highline TDI Passat features black leather and suede interior with heated seats, navigation, Bluetooth, rear-view Camera, push-button start, sunroof and more! 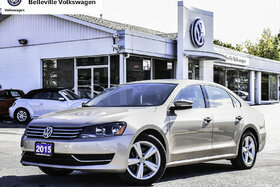 They don’t make ‘em like this anymore, truly a beautiful car inside and out! 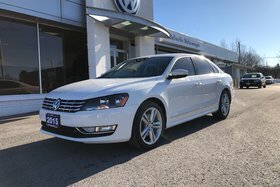 Interested by the 2015 Volkswagen Passat Highline?